While the technology we use every day swiftly marches towards the pursuit of perfection, cinematographers everywhere have found a friend in lenses with character. Few looks allow cinematographers to express that pursuit of unique character more than anamorphic lenses. 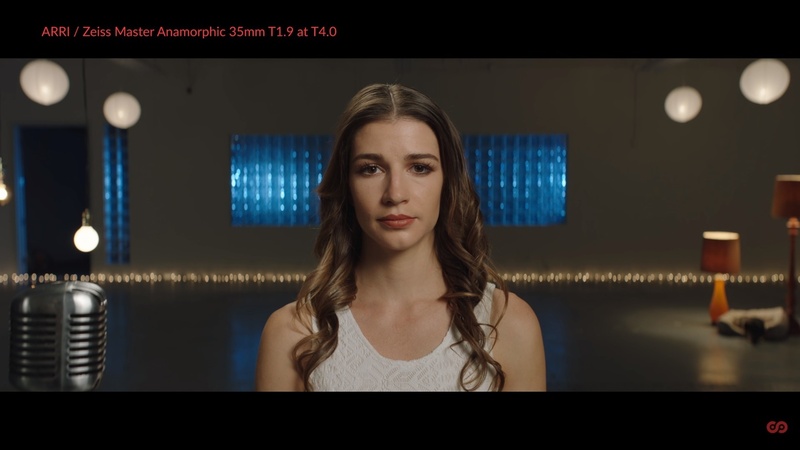 With the array of accessible anamorphic lenses growing and no comprehensive comparisons, renting a lens was often based on budget, and not on personality — that is until ShareGrid released their Ultimate Anamorphic Lens Test. I can tell you from experience, when laying down a substantial amount of cash per day on anamorphic lenses, it’s really frustrating relying on anecdotal reflections of lens quality and personality. As I was prepping for my first anamorphic shoot, I leaned on professionals around me and a couple online videos to get an idea of what I should expect. In the end, this information did not serve me the way that I thought it would on-site. I remember thinking after the second day of shooting about how much I wish that I could have really gotten to know the lenses before we shot. Just like spherical lenses, anamorphic lenses have a wide expanse of character across the many brands, makes, and models, but more importantly, on average, investing in anamorphic glass will cost you substantially more than a spherical counterpart. 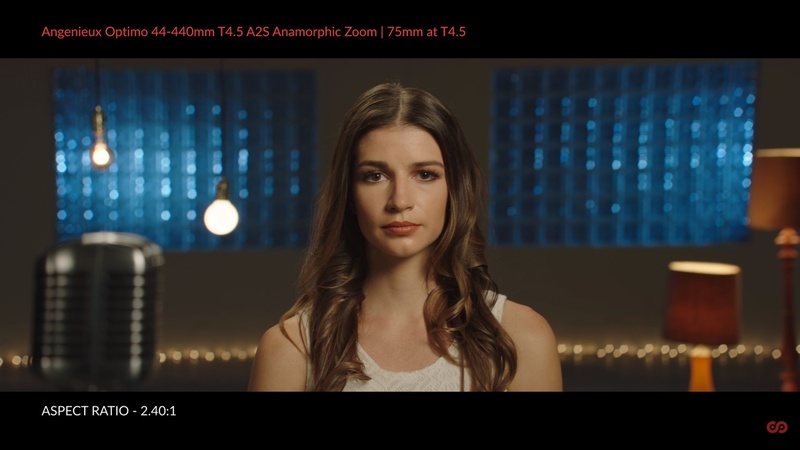 That just adds to the predicament independent cinematographers face, but it also adds to the value of what ShareGrid has done with their release of the Ultimate Anamorphic Lens Test. 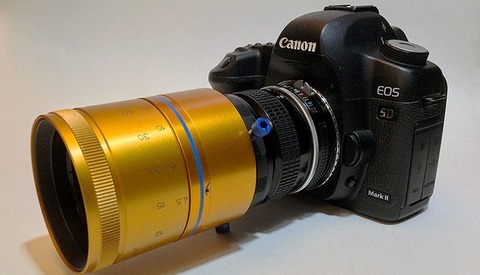 The Ultimate Anamorphic Lens test is perhaps the last anamorphic lens test that ever needs to be done. 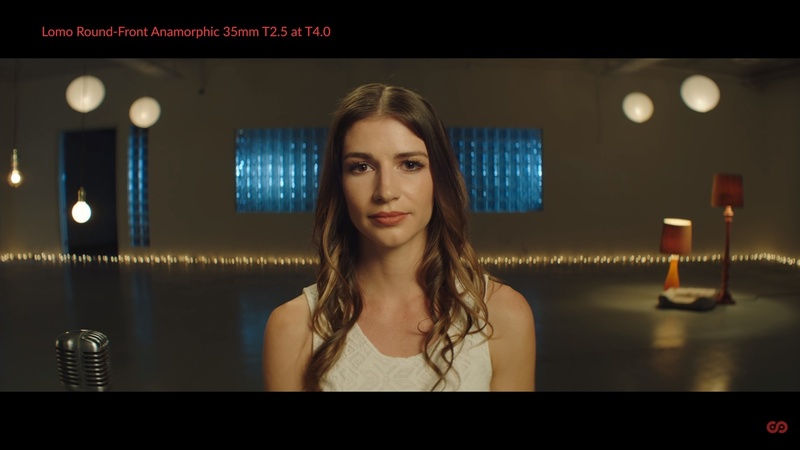 Its comprehensive test compares anamorphic glass from Angenieux, Arri, Cooke, Cineovision, Atlas, Hawk, Iscorama, Lomo, Kowa, Panavision, P+S, and Todd AO. So yeah, it's pretty far reaching in its scope. For each brand, there are a variety of comparable focal lengths, and when you sign up at ShareGrid you’re able to pick up to four different lenses to compare at once, side by side. Once you do that, you’ll instantly see how powerful this tool can be. One of the qualities that you will notice immediately is how different each lens captures color. While this is something that many already check in spherical lenses because of the astounding and massive differences in design between anamorphic lenses, the variation becomes extreme, sometimes almost appearing to be a substantial shift in Kelvin. Clearly, this is information that every single director of photography would want to know, and have ready to implement on-site. But before this test, the information was non-existent or difficult to collect. Another very drastic difference between the lenses comes from the way that they exhibit their respective width. While we tend to think of focal length as a cut and dry application of math, again, because of the vast discrepancies and variables in construction, each lens yields shockingly different results. Results that will make an impact on how you tell your story, even if it is in some small way. Perhaps the best way to illustrate this is in a comparison between the (subjectively) perfect ARRI Zeiss Master Anamorphic 35mm T1.9 at T4.0 and the Lomo Round Front Anamorphic 35mm T2.5 at T4.0. While they’re fairly similar in terms of framing, you’ll notice, especially when panning, how differently they render objects towards the end of their frame. While the ARRI Zeiss Master Anamorphics work to maintain minimal “bubble” distortion, the Lomo being imperfect, Soviet-era, Russian glass balloon outwards. This creates a vastly different feel, and yet, both sit perfectly at 35mm. 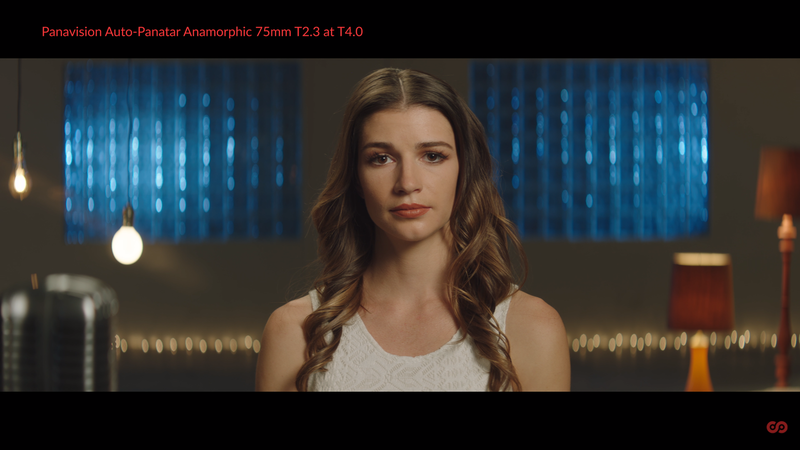 Comparing the Angenieux Optimo 44-440mm T4.5 Anamorphic Zoom at 75mm T4.5 with the Panavision Auto-Panatar Anamorphic 75mm T2.3 at T4.0 you’ll notice another type of distortion. While the framing of these two shots is slightly difference, we can see in the Angenieux that there’s a sort of cascading effect of the vertical lines towards the bottom-center of the frame. However, the Panavision shows a fairly accurate rendering of the physical objects on location. With each lens being so absolutely different to such an extreme degree, what should you really take away from all of this information? Price Does Not Make a Lens "Better"
Well, the first thing to really try to instill in yourself is that paying a premium for a brand name does not always necessarily get you where you want to go. While ARRI Zeiss Master Anamorphics are pretty much pristine, you shouldn’t discount the value of something dirty and gritty. If recent trends can teach us anything, there’s a large market for that dirty, imperfect glass. Don’t rate glass by its perfect or imperfect rendering of reality. I can’t tell you how many times I’ve had the conversation, “It’s just perfect you know? Resolves beautifully.” Or, “I love how imperfect it is. It’s just gritty in all the right ways.” In fact, I myself have said things like this. But here’s a challenge going forward. Instead of describing anamorphic glass by its vague qualities, describe them by their specific story or image-related qualities. OK, maybe that seems like I’m asking a lot, but here’s why it’s important: leading conversations with vague discussions about perfect or imperfect glass leads to a misunderstanding about the feeling these lenses elicit. So while I think we should all be granted a few moments of ambiguous, fanboy praise, we should work to refine our conversational understanding of them. Among us there are more than a few out there that try to turn their nose up at a cinematographer excitedly reaching for anamorphic glass for their next production. My advice? Stop it. When you first were inspired to make films, you were drawn to a look, a feel, and a style. While you’ve grown older and your understanding of the art form has changed, most of us yearn for those 1.85:1 or 2.40:1 black bars. Give in to that desire. Frame your story with that aspect ratio. 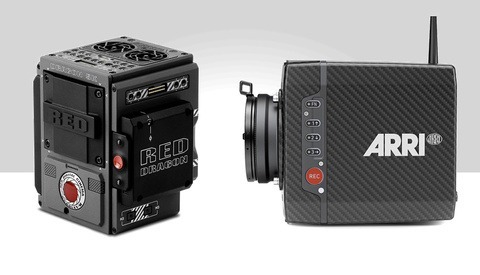 At the very least do your due diligence and see if anamorphic could work for you. With resources like the ShareGrid Ultimate Anamorphic Lens Test available, you should have all the info you need to make that informed decision. It's a shame that there isn't a full set of the Orion anamorphics by Atlas that could've made this test/comparison (just the 65mm). I'm planning on getting the set when it's released next year. Anyway it's an amazing comparison they did! Now I can compare flares more easily then doing them myself! I'm insanely excited to see some real world work with them. Hopefully, I'll have the chance to test them out myself.